The good news is that the UK avoided a triple dip recession, reporting 0.3 percent growth in GDP for Q1/2013. There was some more good news recently with the ONS reporting that industrial output grew by 0.7 percent in April and more importantly manufacturing grew by 1.1 percent when compared to March, both ahead of the forecast. If we turn to our European colleagues and focus on the Euromap production figures for moulding machines, we see that the machines manufactured show a modest increase with 2215 machines produced in Q1/2013 against 2017 in Q4/2012. Although good news for machine growth, it is clear from the GDP data that the European, and therefore UK markets, are still extremely fragile. Confidence can be quickly shaken by almost any event, from Cypriot investors taking a haircut to a change in football manager at a well-known Manchester team! 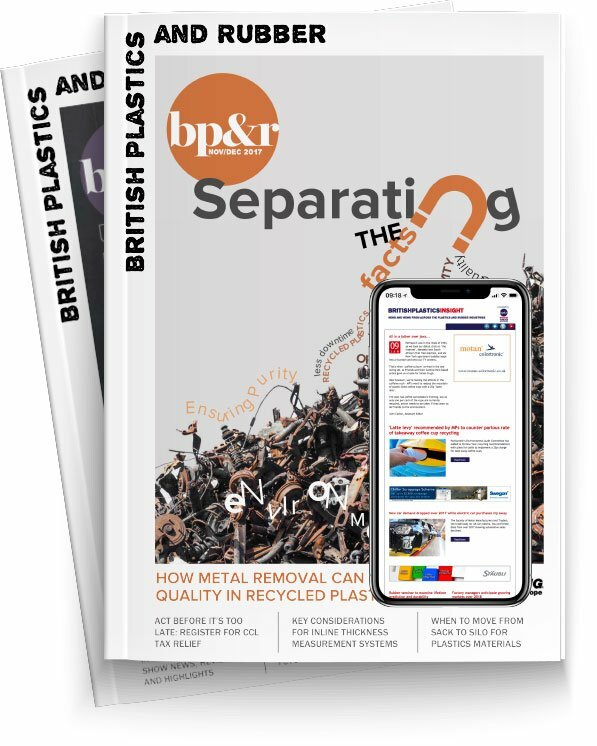 But this is all looking back, and statistics are one thing, but what does the future hold for the UK plastics industry? I have spent the last few weeks talking to various members of the PMMDA and other trade associations, and while it would be fair to say that confidence is not over flowing, there is an optimistic outlook to members businesses. Many members are reporting an increased level of activity, enquiry rates are on the increase and end users are reporting that access to finance is slowly improving. So in conclusion, while there are still significant headwinds to the UK plastics industry there is significant cause for optimism.